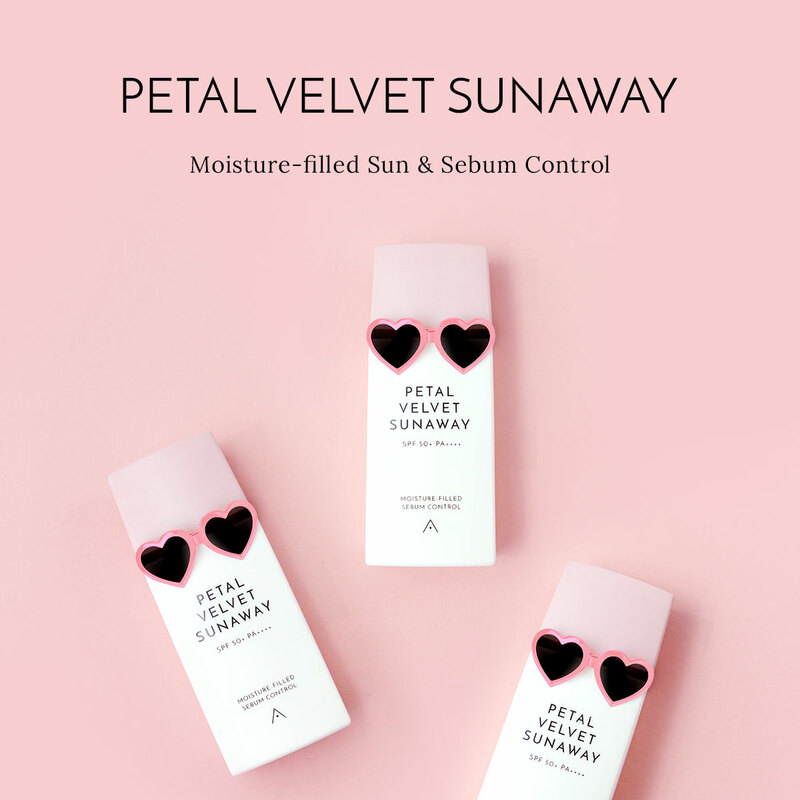 Be Etude House's darling with their Dear Darling Water Gel Tint! 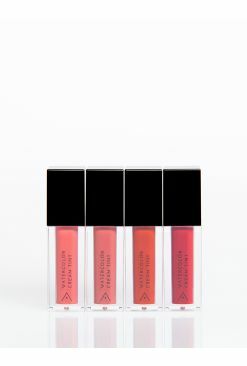 Thanks to this pigmented, moisturizing formula, your lips will be left with a tint that lasts all day without drying them out. Infused with pomegranate and soapberry extracts, this product helps to nourish the lips too for a fresh, kiss-ready pout. Pucker up! Apply directly onto the lips using applicator provided. For a chic gradient look, apply onto the center of the lips and blend outwards. - With doubled content of pigments, the color lasts longer with more intensity as you apply on your lips. - They are not the same red! From cool toned red to warm toned red, find your own red color that makes your complexion even brighter. 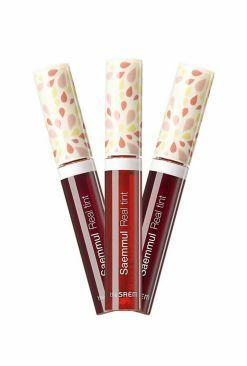 - Pomegranate and soapberry extracts with a lot of mineral and vitamins offer moisture and freshness to your lips. Purpose: Find your own red color with upgraded, long-lasting pigmentation. Fresh fruits extract with minerals and vitamins deliver extra moisture to your lips.